St. Patrick Youth proudly provides numerous sport options for children ages 4 to 18. ​​We have just opened registration for Spring Dek Hockey. You may use the gold button to access our online registration. 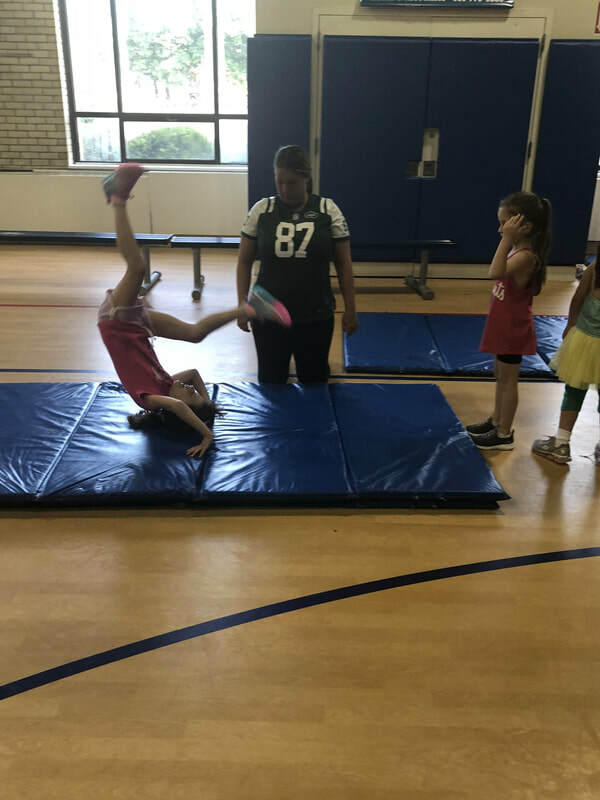 Our Summer Cheerleading Camp is run by Wendy Scherer. 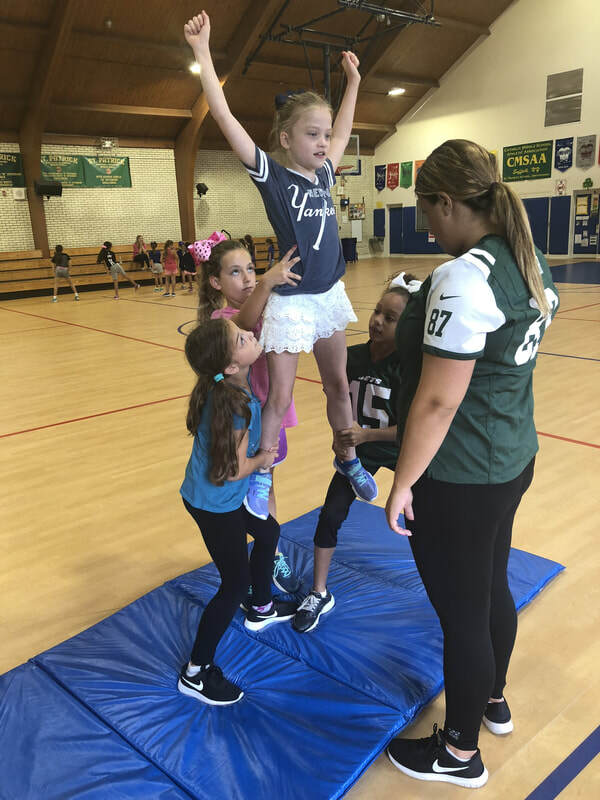 Wendy is one of our summer camp directors and coaches the Smithtown East Cheerleading Team. ​& a lot of team building activities! Both sessions will cover the same cheerleading activities! Please click the registration flyer below. Completed forms & payment can be submitted to the Youth Office.